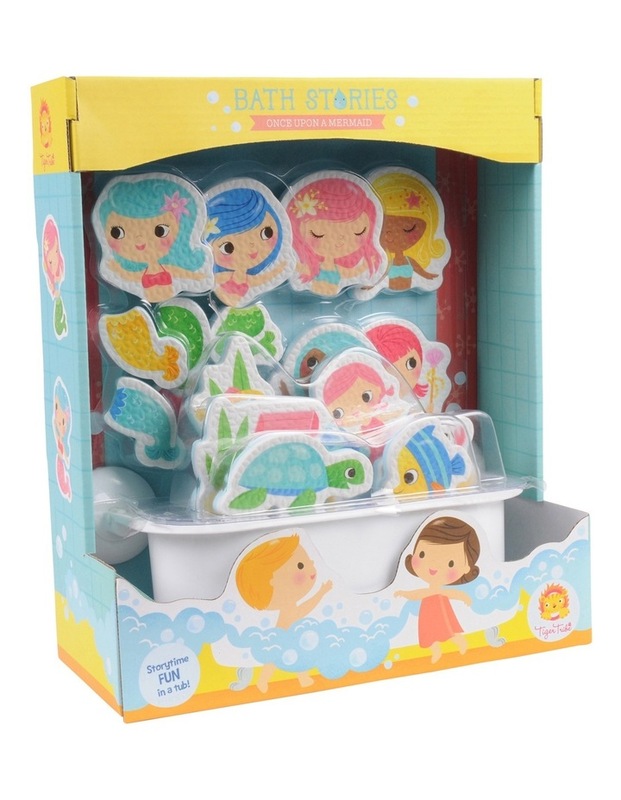 Tiger Tribe's playfully illustrated bath puzzle pieces encourage children to create endless stories while soaking up quality time in the bath tub! 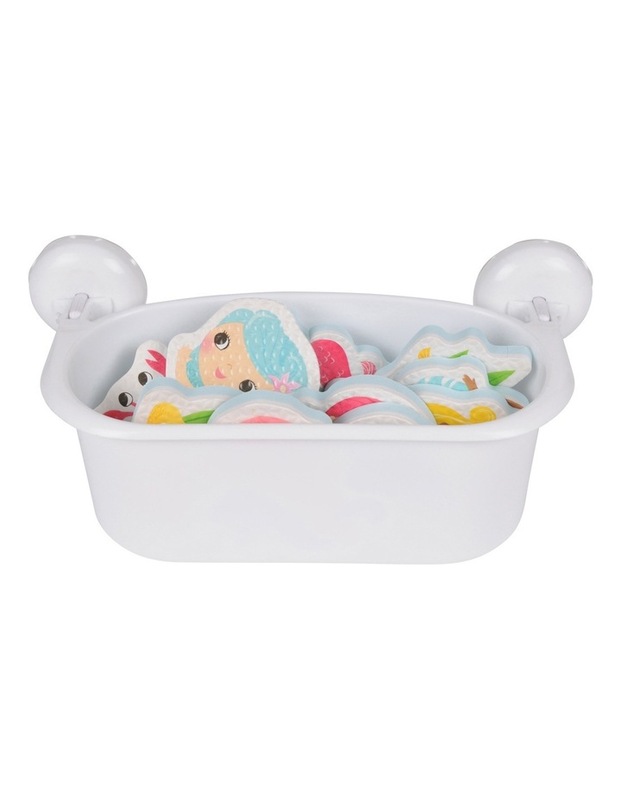 Let your imagination run wild with these wonderful, large format EVA bath characters. 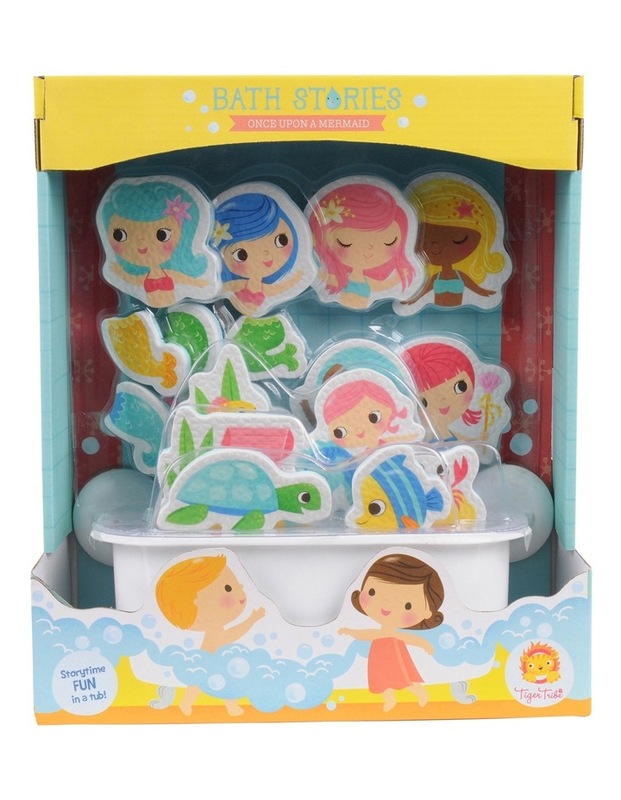 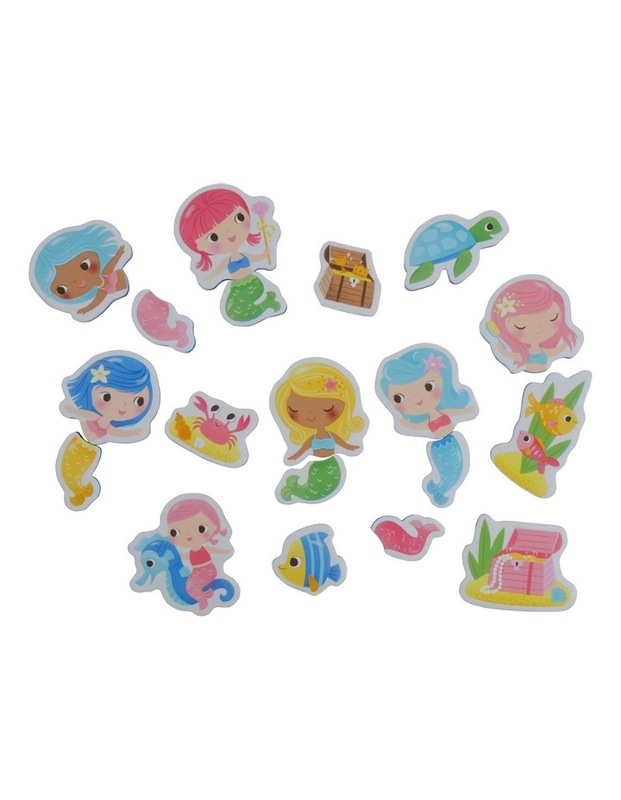 Stick them to the side of the tub or tiles to create your very own story.